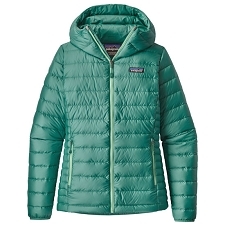 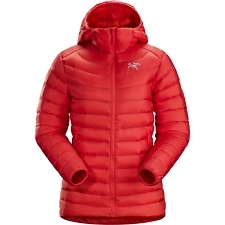 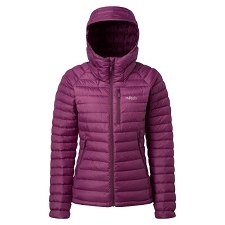 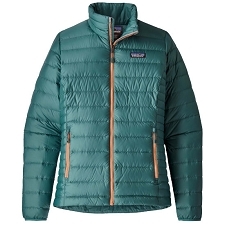 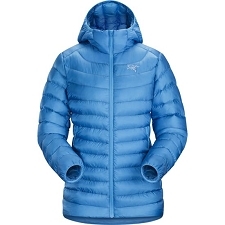 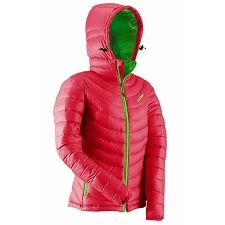 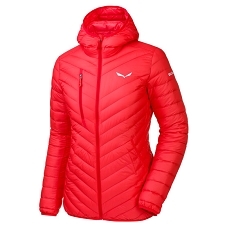 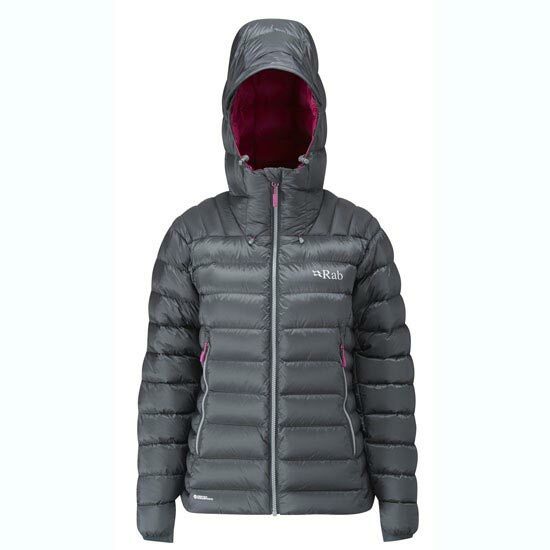 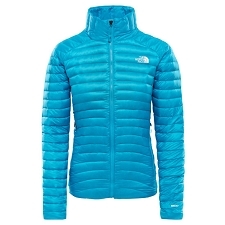 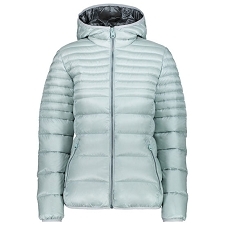 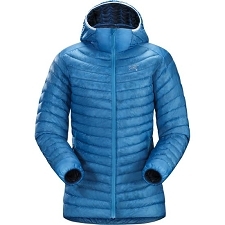 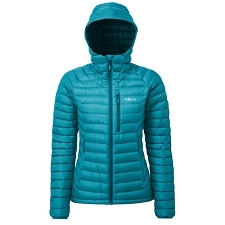 The Women’s Electron Jacket is a mid−weight, technical down jacket, with a water−resistant Pertex® outer shell, designed for year−round climbing and mountain use. 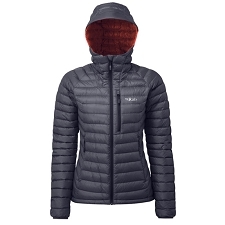 The Women’s Electron is designed with a stitch−through construction throughout, with varying size baffles to help reduce bulk in key areas and to help eliminate cold spots. 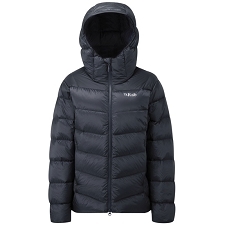 170g/6oz (UK 12) of 800FP European Goose Down provides exceptional levels of warmth and features a small−volume helmet−compatible hood. 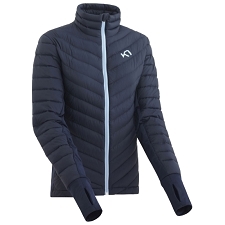 Key technical features include YKK® VISLON® zips throughout, elasticated stretch woven cuffs and a zipped internal security pocket. 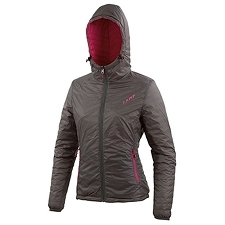 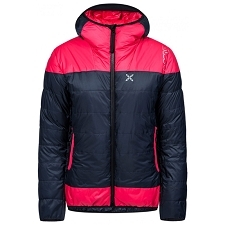 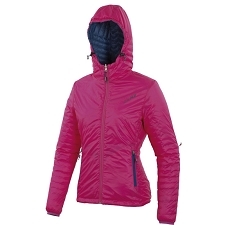 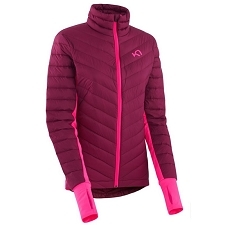 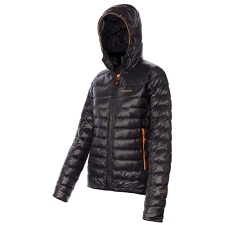 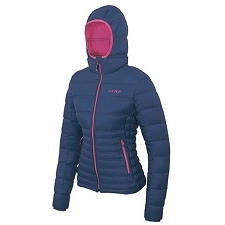 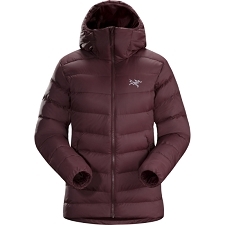 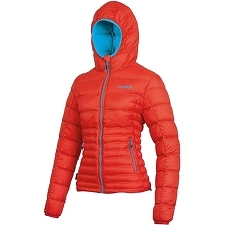 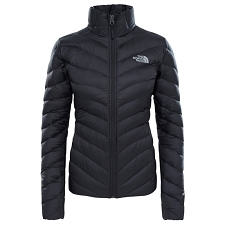 The Women’s Electron Jacket is designed for cold weather climbing and mountain use, however with high levels of comfort and packability, it is suitable for day−to−day winter use. 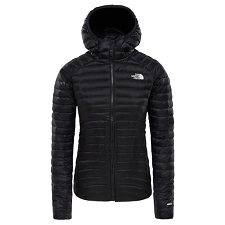 Customer Opinions "Electron Jacket W"